A recent study reveals that if you have been able to stay in shape all your life, chances are you will live longer than people who have always been overweight. The research showed that people who have been overweight in their childhood and also gained weight in their middle ages are at risk of dying earlier than others. The 15- year risk of mortality is 24.1 percent in men and 19.7 percent in women. In comparison to people who have maintained a lean frame throughout their lives, the mortality risk is much lower, with the 15-year risk of death being 20.3 percent in men and 11.8 percent in women. Mingyang Song, a doctoral student at Harvard University in the US, says that the result of the research exhibits strong reasons for maintaining a lean shape. It is absolutely essential to avoid gaining weight, especially in the middle age to ensure good health in the future. Also, a high body mass index (BMI) has been proven to heighten the risk of mortality. Among the volunteers in the study, the lowest mortality rate was detected in the BMI range of 22-23, which included non-smokers and excluded people with chronic diseases. 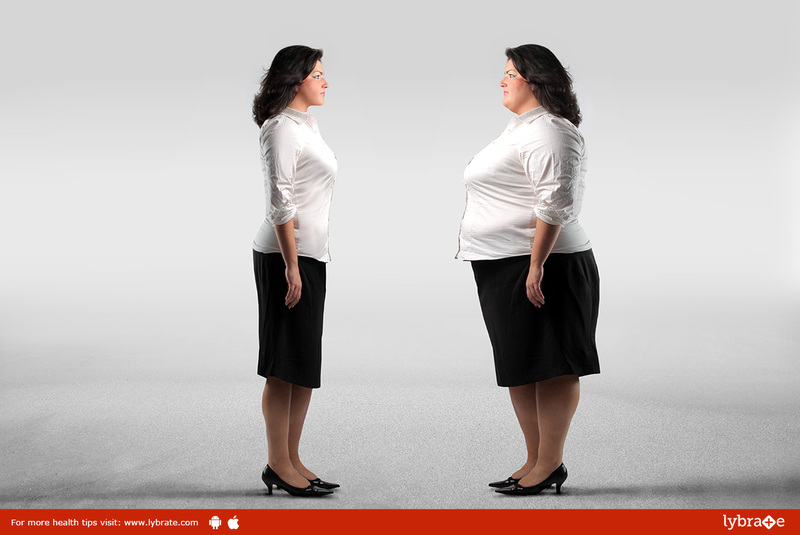 Obesity has become one of the most serious health issues in many countries. The researchers emphasized the importance of maintaining a healthy and a fit body throughout life to increase your lifespan. The study conducted an experiment where the researchers analyzed the mortality rate and the body weight in two combined studies. 80,266 women and 36,622 men of ages 5,10,20,30 and 40 were under observation. The scientists analyzed the BMI of people at 50 and continued from 60 to 15-16 years for mortality. The next part of the study focused on a meta-analysis of 230 studies with 3.74 million deaths among 30.3 million people. They studied non-smokers to eliminate the effects of smoking and the lowest mortality rate was detected in the BMI range of 23-24 in the referred experiment.